There are many facets to explore and examine when looking at ASEAN today. Yet, what is imperative at the moment is an investigation into how this Southeast Asian community of states is adapting to a milieu increasingly defined by broad economic integration. True, the rejection of the Trans-Pacific Partnership by the Trump Administration may impact the policy direction of both the regional organization and the individual member states. However, it must be remembered that ASEAN is confronted with a myriad of other integration plans that will challenge the long-held inviolability of the Westphalian system in this corner of the world. Indeed, it can be argued that a new economic cornerstone will emerge for the entire Asia-Pacific. Governments and businesses across the Pacific have started to take more seriously the idea of greater commercial liberalization and interconnectedness as well as the necessity to push for a borderless region. 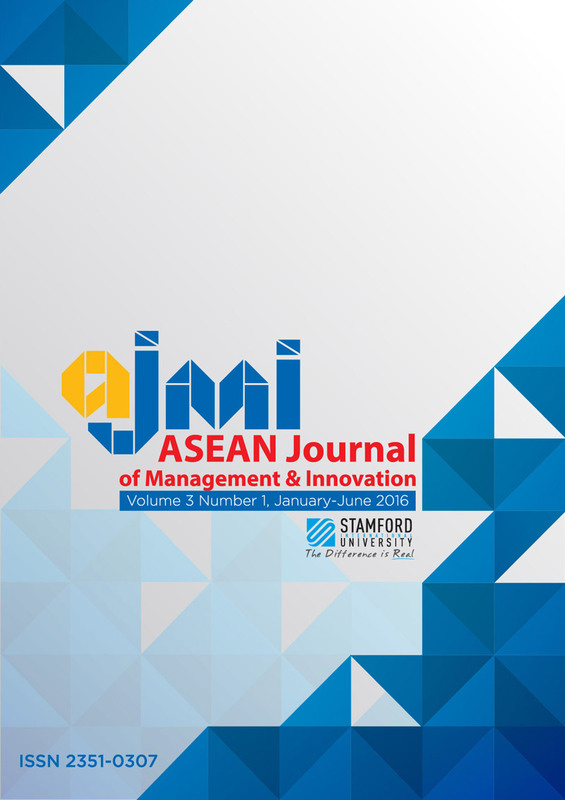 Utilizing a case study approach, this paper focuses on the key region-wide initiatives pushing for greater economic integration and examines how these proposals are obligating governments across ASEAN to reconsider the seemingly sacrosanct nature of national borders and state sovereignty. Indeed, 21st century economic integration is driving the national economies of ASEAN towards greater interconnectivity and obligating the governments of ASEAN member states to recalibrate their stance on the concept of national sovereignty.